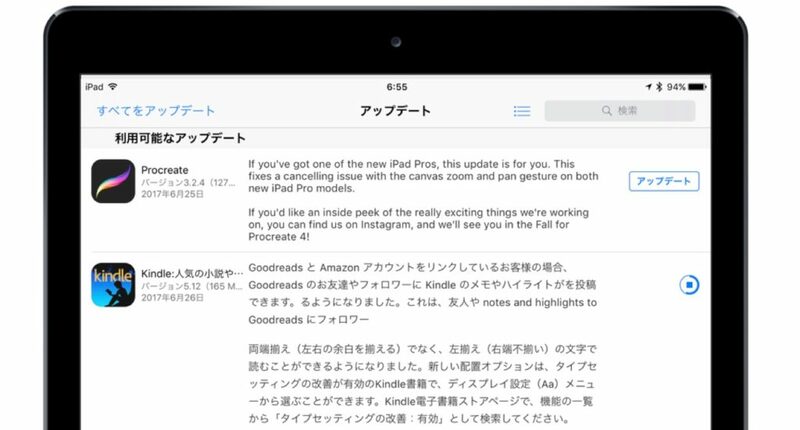 iPad用ペイントアプリ「Procreate」がアップデートし、新しいiPad Proで発生していたズームやパンジェスチャーの問題を修正。 | AAPL Ch. If you’ve got one of the new iPad Pros, this update is for you. This fixes a cancelling issue with the canvas zoom and pan gesture on both new iPad Pro models. If you’d like an inside peek of the really exciting things we’re working on, you can find us on Instagram, and we’ll see you in the Fall for Procreate 4!